Does the museum archive military personnel records? 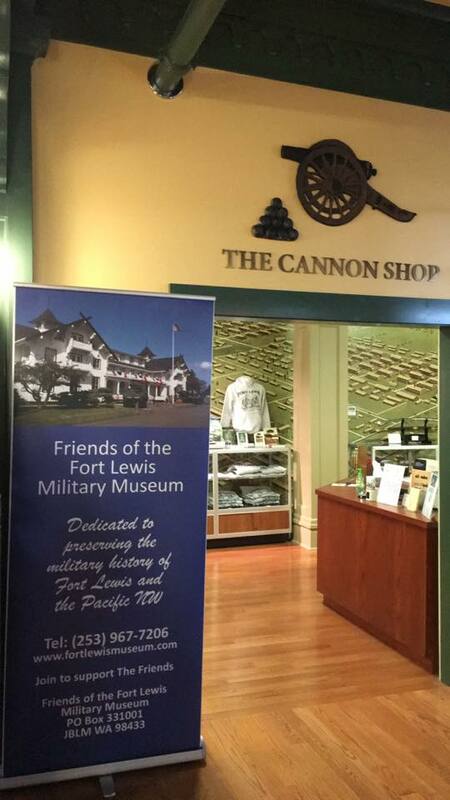 The museum does not maintain any military personnel records. For recent records – Soldiers, family members or researchers seeking military records on individual Soldiers should address their queries to U.S. Army Human Resources Command: https://www.hrc.army.mil. Records more than 10 years old should be requested from the National Archives and Records Administration http://www.archives.gov/ or the National Personnel Records Center http://www.archives.gov/st-louis/index.html.